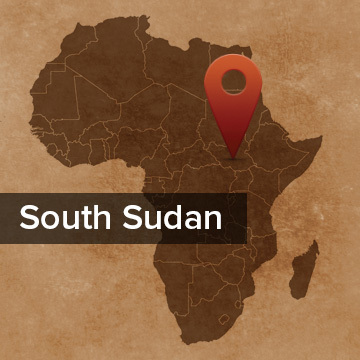 Pray for the Toposa of South Sudan. They are one of the largest groups in South Sudan, but are being marginalised by the government. They live in a dry rugged land and raise cattle. They are often in conflict with other groups and raid cattle from across the Kenyan and Ugandan borders. They are traditionally animists, praying and making sacrifices through a medium. Over the last couple of years, the Jesus Film has been shown and many Toposa have responded to the Gospel. Please pray as new believers gather in groups and meet regularly for church, they would grow strong in their faith. Pray for those still seeking and meeting together to listen to Bible stories. Pray Jesus would build His church among the Toposa. 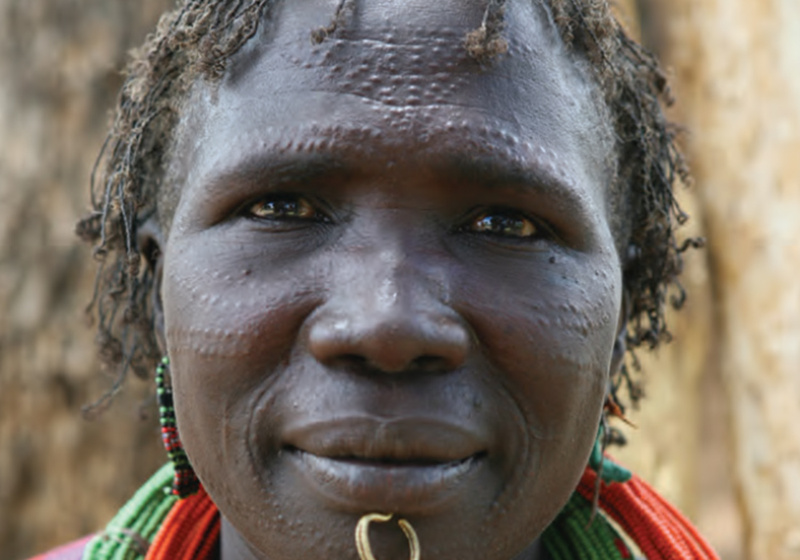 Location and Background: One of the largest tribal groups in S. Sudan, the Toposa live in organized villages in an arid, rugged, hilly land with vegetation of shrubs and grass, and seasonal streams. History: The Toposa are part of the Ateker cluster, believing they moved away from the Losolia Mountains in Uganda due to drought. They believe that when the first people (Murle and Didinga) arrived they cheated the Toposa by taking the gazelle meat and leaving only soup for the Toposa. This precipitated the split. Successive governments in Khartoum and Juba have marginalized the Toposa. At some point they were armed by the north to fight the SPLA but later changed sides. They have regular disputes with other groups in their area, and also raid tribes in Kenya and Uganda. Culture: A patrilineal society, cultural norms and values are passed to children early. Culture is transmitted orally through songs, dance, music, poems and folklore. Much has to do with the accumulation and keeping of large herds of cattle. The boys are put in age-sets and taught to herd. The girls look after the home, and care for the elderly and smaller siblings. Men wear a draped cloth, and women wear leather skirts embellished with colored beads. Both men and women scar their bodies. The young men are proud of the beauty of their hair. They abhor the practice of circumcision. Interestingly, they do not count people or animals. They share certain totems and body marks, and they come together for social occasions such as dances, marriages, funerals and cattle raids. Decisions are made by the men as a community. Respect for elders is mandatory. Religion: The Toposa believe in the existence of a supreme being and the spirits of departed ones. They pray and make sacrifices, using a medium. Chiefs, sub-chiefs, medicine men, and witchdoctors all wield administrative and spiritual power. They believe chiefs are nearer to God by virtue of their wisdom. Learn more about the Toposa at Joshua Project or about South Sudan at their official website. Many Toposa are responding to the Gospel, missionaries are seeing the Spirit work and many are coming to Christ, previously hostile villages are now asking for the church to come and share. In Kapoeta, local disciples are taking the Gospel to numerous villages and continuing to follow up with the local leaders every week, pray that many will coming to saving faith. Pray for Naliel and the missionary team coming to the area. Toposa disciples want to start 42 more churches in the area by the end of the year. Pray!